Even though the game's developer shut down, the title is still being streamed. It was disappointing news a few weeks back when we learned that Telltale Games would be closing their doors. 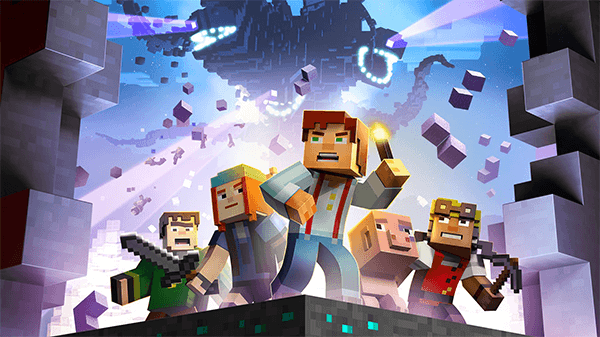 However, Minecraft Story Mode, one of their final games, is currently available on Netflix and the game still maintains some of its interactive features. Could this be the sign of more to come from this style of game? 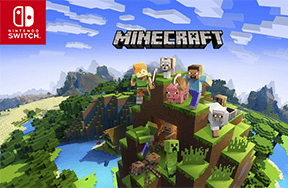 Telltale Games adapted Minecraft into their linear story-focused type of game that the company was most known for with Minecraft Story Mode. The mid-2016 game followed a character named Jesse who is either voiced by Patton Oswald or Catherine Taber depending on player customization options. 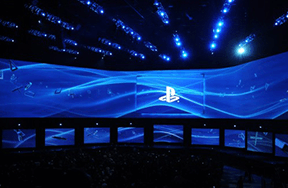 The gameplay centers around making quick decisions that influence the story and character relationships with pretty minimal button pressing required from the player. The game initially launched on every game console imaginable but the simple controls make it a perfect fit for Netflix. I tested out the game myself running on my PS4 but it appears as if the game will work on any device compatible with Netflix. Seeing as Telltale Games shut down recently, it's surprising to see this game available on any sort of platform but it could be the start of more to come within this format. 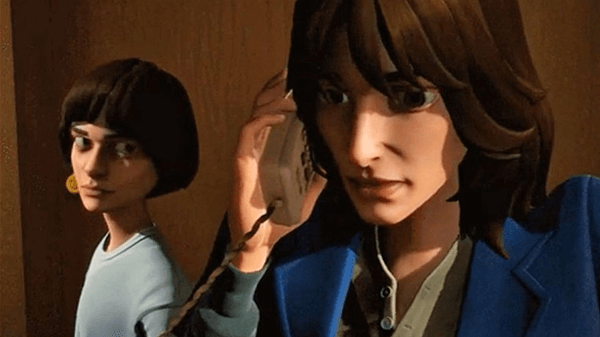 This wasn't the only game planned to get this Netflix treatment, as a leak had also confirmed that Telltale Games were going to be making a Stranger Things game for the video streaming giant. With Minecraft Story Mode still updating on Netflix, could Stranger Things still be planned as an interactive game though developed by a new team? Only time will tell, but it seems like this could be the beginning of a new format from Netflix. The world of Minecraft focused on telling a tale in Minecraft Story Mode. Could Telltale's Other Games Wind up on Netflix? Minecraft was far from the first franchise that Telltale got their hands on, so could any of their other stories come to Netflix as well? For example, Guardians of the Galaxy: The Telltale Series was obviously a Marvel partnership and Netflix is swimming in original content from the Marvel Cinematic Universe with shows like "Iron Fist," "Luke Cage," "Daredevil," and "Jessica Jones." Maybe Netflix could preserve the legacy of some of Telltale's best games by bringing them to a new audience. If this happened it would include some other big franchises even outside of the Marvel universe including The Walking Dead and Batman which both had seasons released by Telltale just last year. A leaked image from Telltale's cancelled Stranger Things title. Beyond looking to the past and digging through Telltale's old library of games, maybe Netflix could work on developing their own original interactive content in a similar fashion? Imagine playing through some of your favorite shows by simply making decisions with your remote or controller? As disappointing as the loss of Telltale Games is, it does spark an interesting question about who will pick up the adventure-game torch that they carried and Netflix seems like the perfect company to keep making these games. Minecraft Story Mode is partially available now on Netflix with the final episodes releasing on December 5th. 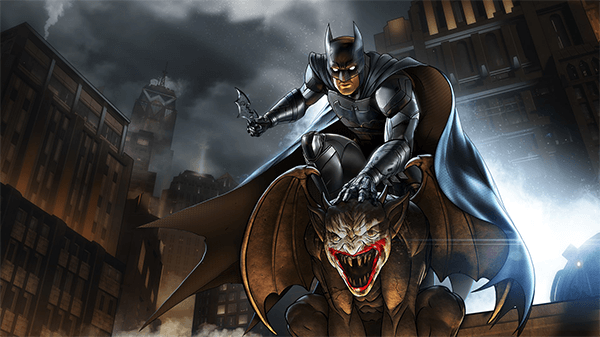 Batman: The Enemy Within was one of the final releases for Telltale Games. What do you think of Netflix including interactive shows? Which shows do you hope to see get a similar treatment? Share your thoughts below! 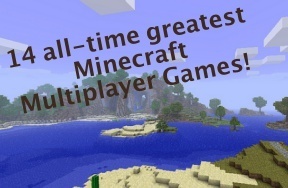 What is the Minecraft Bedrock Update? Quiz! How Well Do You Know Your Video Game Box Art? Which game released on nearly every platform imaginable and features some very recognizable super heroes?